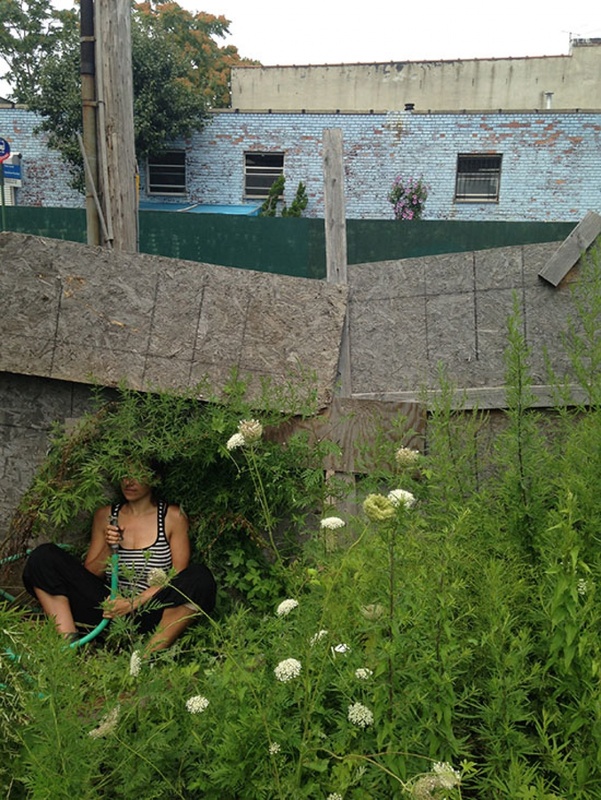 ro͞odərəl (of a plant) growing on waste ground or among refuse seeks to understand the life, function and characteristics of the wild plants of Red Hook; and to foster a reciprocal relationship between the natural habitat and the urban community through choreography. In order to better understand the nature of the urban landscape, ro͞odərəl aims to create reciprocity and inclusivity. We are offering experimental labs designed to empower the local environment—both natural and man-made, as well as the people who live within it, in order to shift our attitudes, claim our space, and deepen our practices with nature in public spaces. In this context we hope to re-discover what it means to share public space and local wisdom. 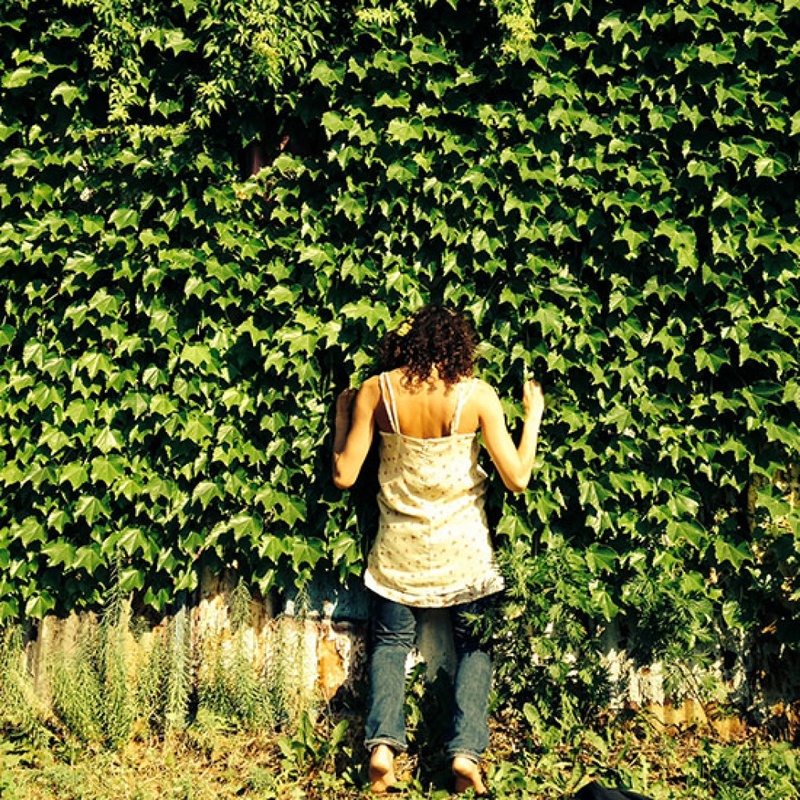 A series of 3 eco-dance labs will be offered throughout the summer 2015 in Red Hook, Bklyn. Each LAB will be an interactive walk framed by pairing ruderal plants with a particular body function to experiment, play, and re-connect to our natural environment. 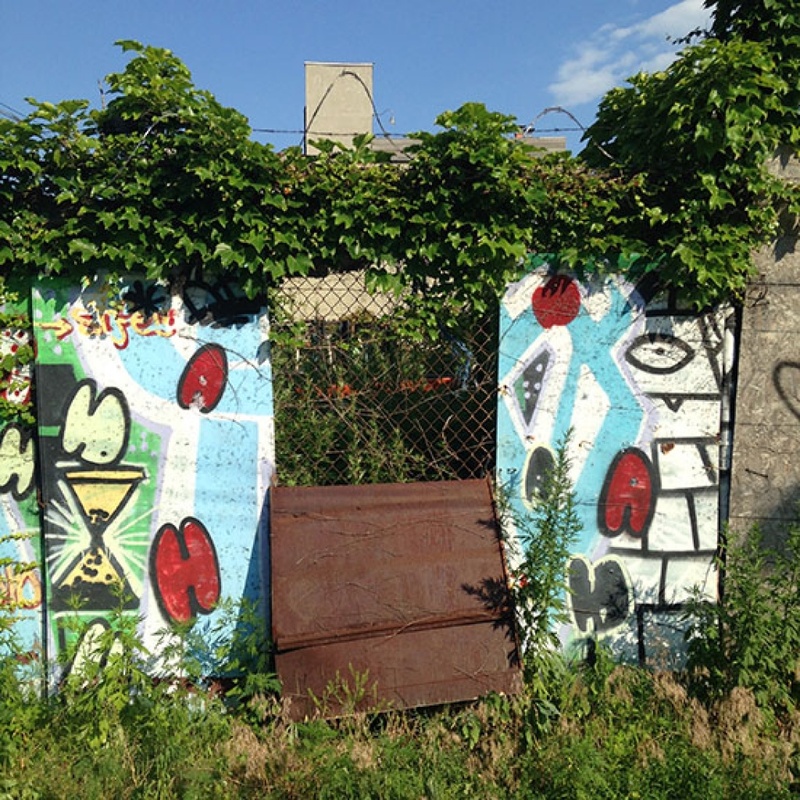 What is the function of ruderal species in the city and what can we learn from them? How do we deal with the grief, loss and waste in the land and also in our bodies? How can we reflect inward and discover our bodies as a land to better understand our relationship to nature? Meander throughout the installation of archives (plant-matter, notes, drawings, photos and self-reflection) collected from building and designing the eco-dance LABS and choreography that are a part of the durational social experiment, ro͞odərəl (of a plant) growing on waste ground or among refuse. Systems for reciprocity are designed throughout this event for continued gifting, reflection and your own creation. Wild-crafted tinctures, edibles, teas and cocktails made of local plants will be shared. 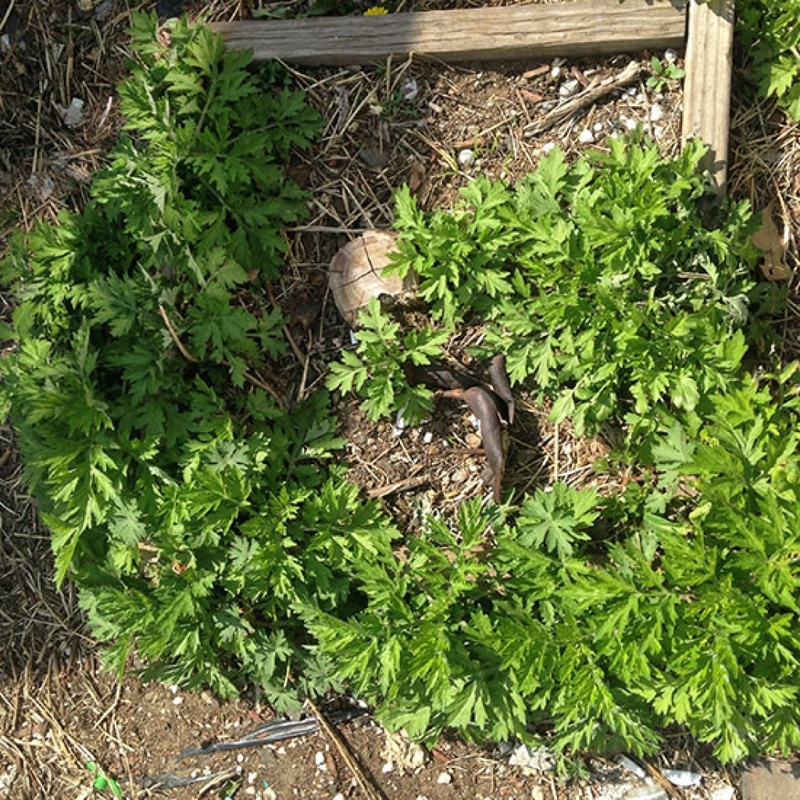 ro͞odərəl (of a plant) growing on waste ground or among refuse seeks to understand the life, function and characteristics of the wild plants of Red Hook; and to foster a reciprocal relationship between the natural habitat and the urban community. We intend to expand the choreographic practice by building interactive performance rituals with and by the public. With this, we remind ourselves that the act of performing is coming from ancient traditions where the entire community was involved. The act of witnessing is a key component to the growth process and an act of sharing through our fieldwork, LABS, and performance installation. In order to better understand the nature of the urban landscape, ro͞odərəl aims to create reciprocity and inclusivity. 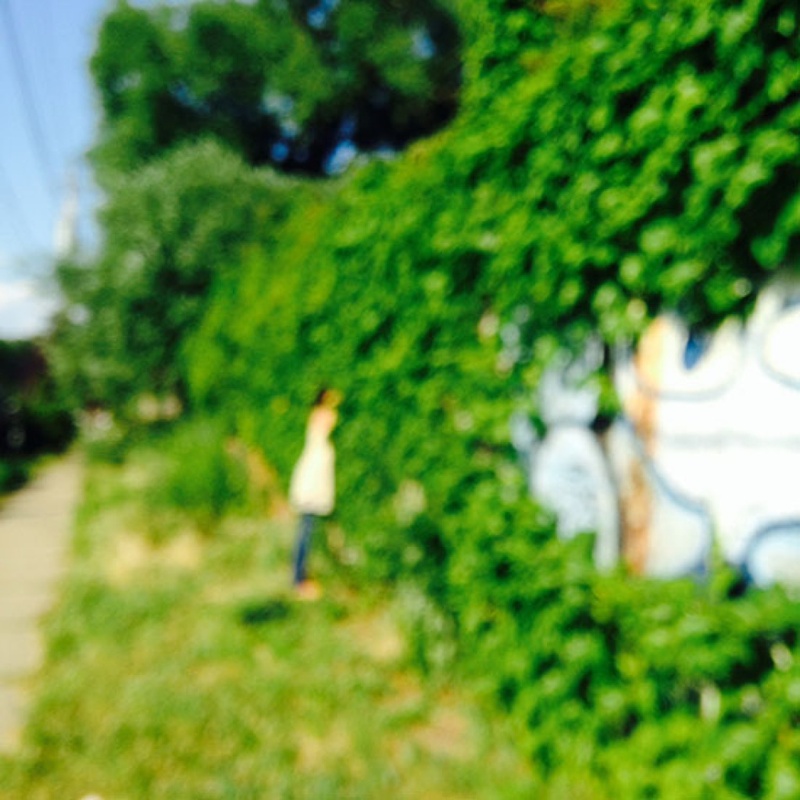 We offer experimental labs designed in the form of a walking tour, that empowers the local environment—both natural and man-made, as well as the people who live within it. Attitudes can shift. Claiming space, within our own lives, bodies, and the public domain, thereby deepening our practices with nature in public spaces. Supported in this platform, we can re-discover what it means to share public space and local wisdom. Eva Perrotta and Corinne Cappelletti create deep-rooted, shared experience through performative, public actions from which result in a wild crafted choreographic landscape. Their process is grounded in the study of how nature grows and the act of witnessing its imperceptible changes. Within nature’s slow and steady growth process they find self-support and engage participants in an act of reciprocity. As a container of support and witness, they stretch the boundaries between people and place within the practice of seeing and being seen. Eva and Corinne build dances with the community, drawing from what is available locally. With this, a self-sustaining relationship can develop; one based on reciprocity and a co-creative system of giving. Self-sustainability, community, and creativity are at the heart of their artistic interest.